Maximum output of 1350 lumen. 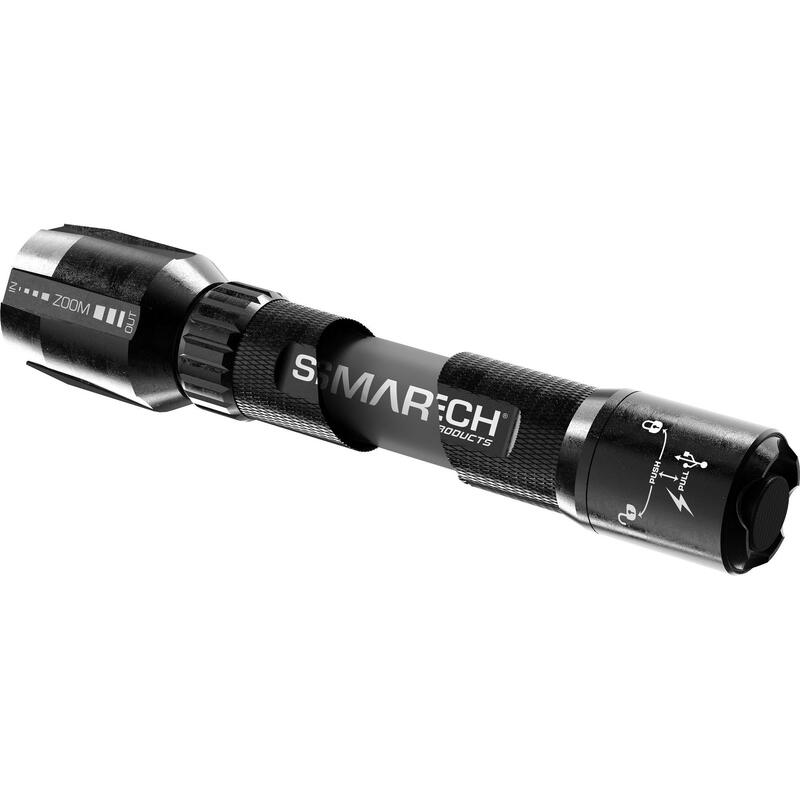 Provides a beam distance of 300 meters. Maximum run time of 16 hours. 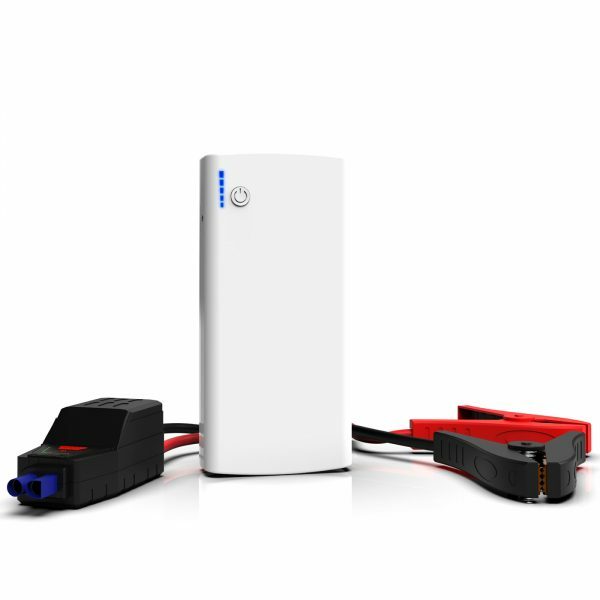 Reverse polarity protection prevents damage from incorrectly inserted battery. 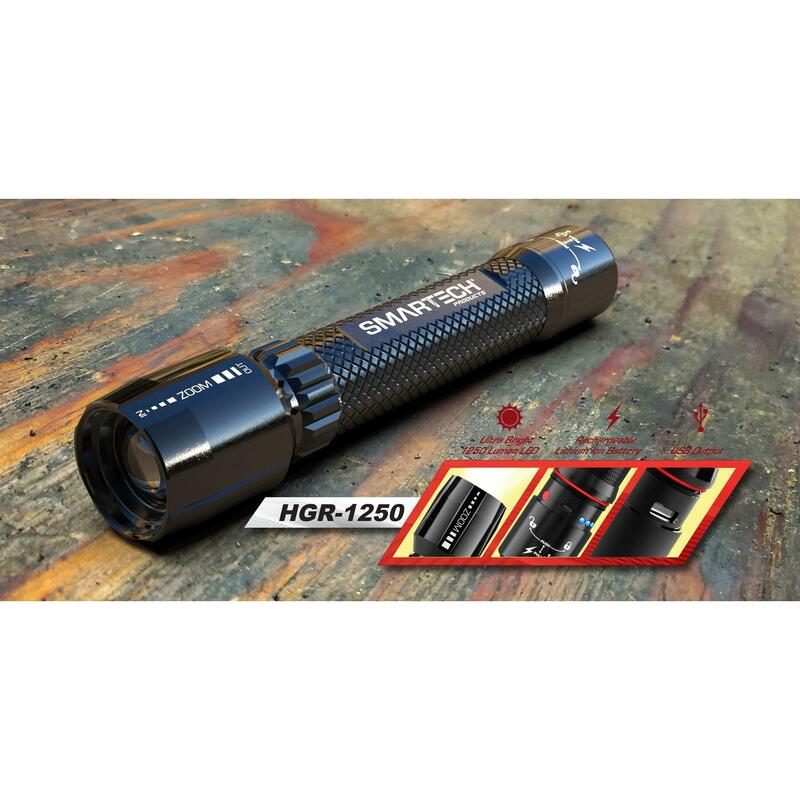 The HGR series is the Toyota Corolla or the Honda Civic in the world of flashlights; strong, durable and ultra-reliable, made with high end parts and designed for convenience. 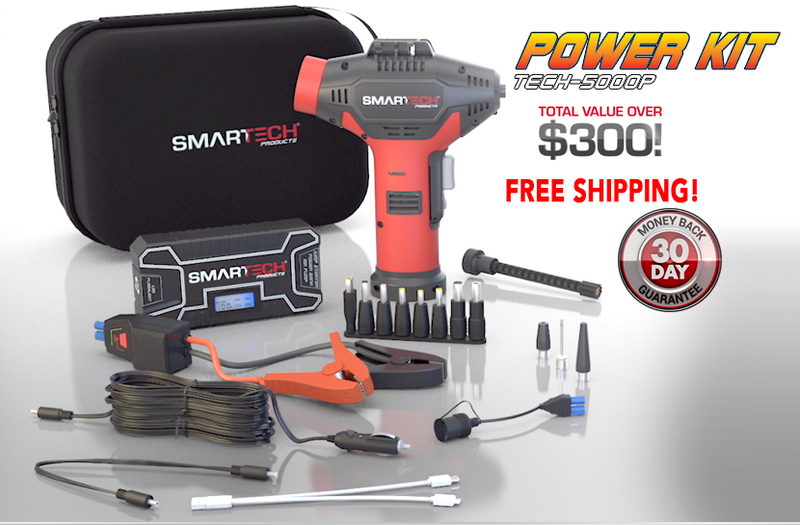 The HGR series comes in 3 different sizes to cater to the needs of the job at hand. The medium-sized HGR-1250 is perfect for tough jobs around the home or out in the wilderness. Its size and durability make it ergonomically friendly while the larger battery provides ample light and impressive run times. 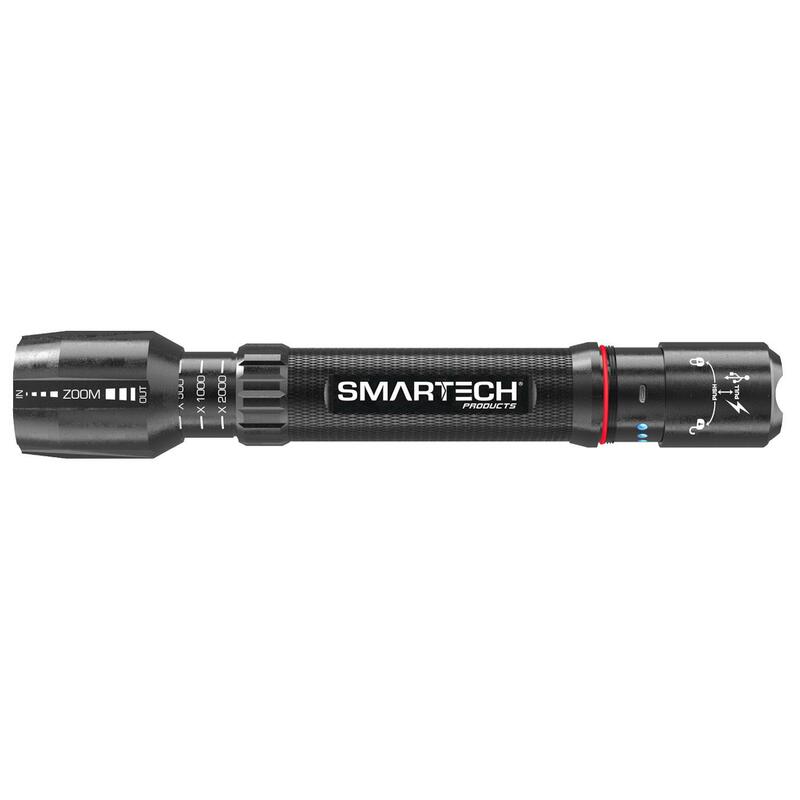 What separates the HGR from a standard torch is the fact that this flashlight doubles as a portable battery pack. That means that you can actually charge a mobile device directly from your flashlight. Imagine being out camping or away from an outlet and you need to charge your phone; You simply take your cord, plug it into the USB port on the flashlight and hook your phone up to it! Lighten your travel pack and bring only the essentials with the HGR series. Even though these are rechargeable flashlights, they will also work with standard batteries. 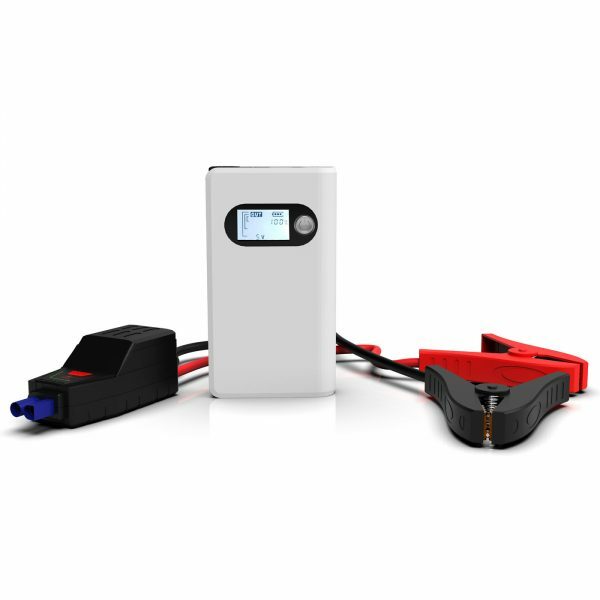 So if you do find yourself out in the wilderness and away from an outlet, just pop out the rechargeable battery pack, toss in some standard batteries and keep going. 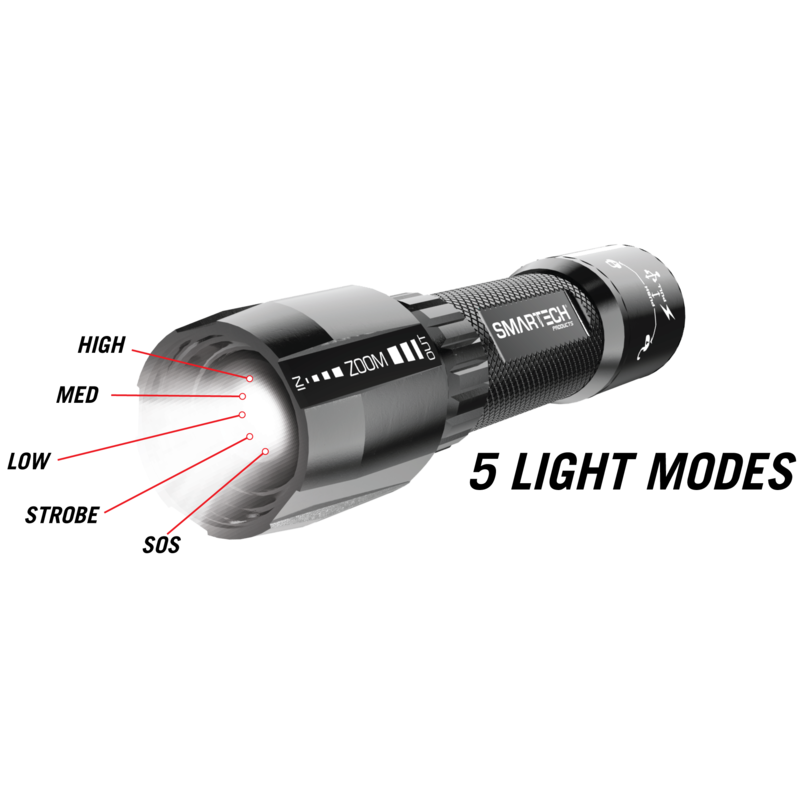 Combined with an integrated zoom and 5 distinct modes ( HIGH, MEDIUM, LOW, STROBE, SOS) these flashlights will shed light on any situation. 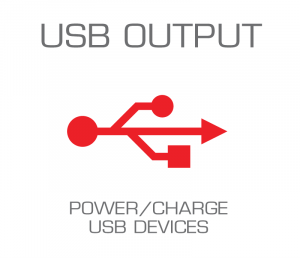 Take advantage of the USB output and safely Power/Charge your smart phones, tablets, and any other USB portable device.